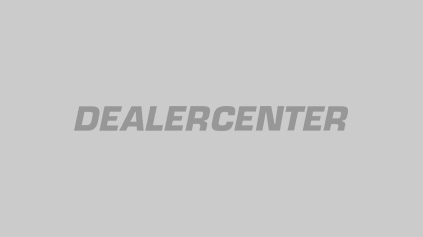 Here you will find information on working Preferred Lender deals, cash deals, BHPH - as well as details on using specific tools related to doing deals in DealerCenter. Access more lenders in DealerCenter than any other platform on the market. Connect with all your lenders using our Dealertrack and RouteOne integrations, enabling you to send deals for approval and receive lender decisions without ever leaving DealerCenter.